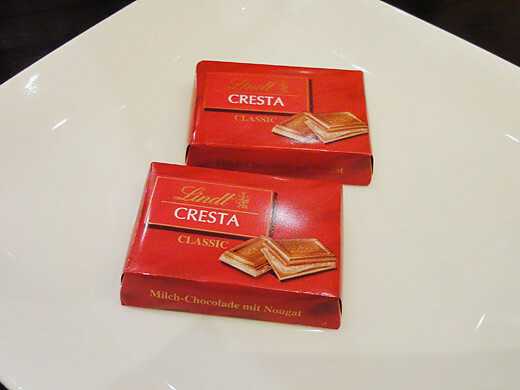 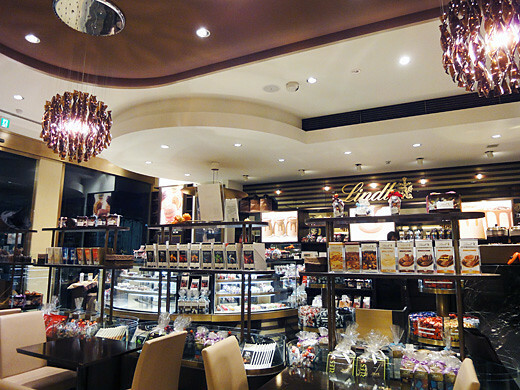 My friend and I just stopped by Lindt at Ginza. 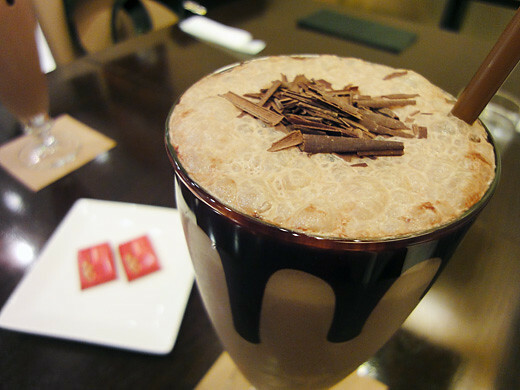 And, we had their iced dark chocolate drinks after we had dinner. 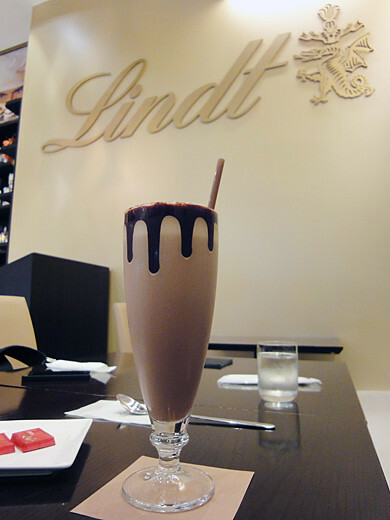 It was incredibly good taste. 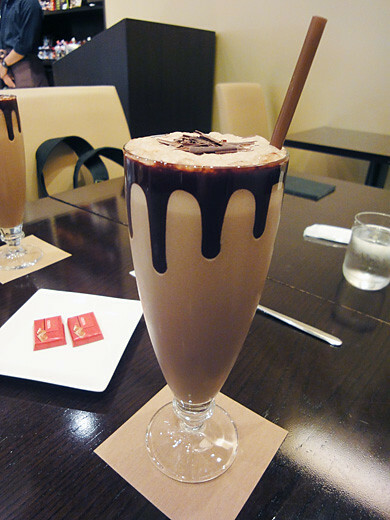 We had very sweet time with the lovely iced chocolate drinks.